Are you prepared for this weekend’s winter storm? 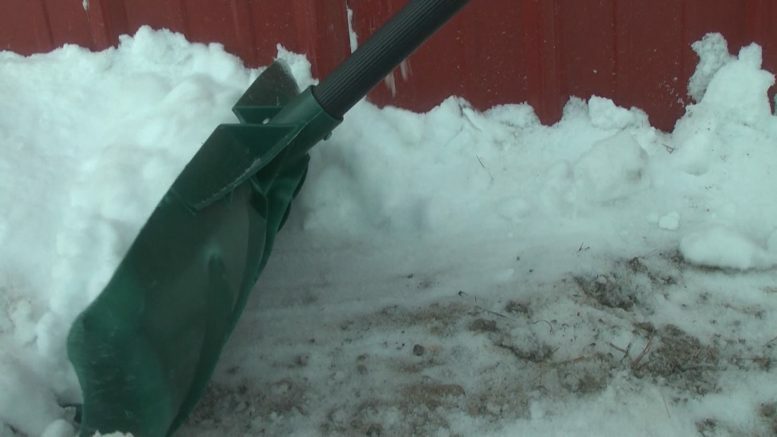 Physical Therapist Andrew Doubek spoke with WBKB about preparing for the winter hazard expected to hit Northeast Michigan this weekend. Total snow accumulation will be up to 16 inches, with the possibility of frozen rain between Friday and Sunday. Watch what you can do to prepare for this weekend’s winter storm, especially seniors.